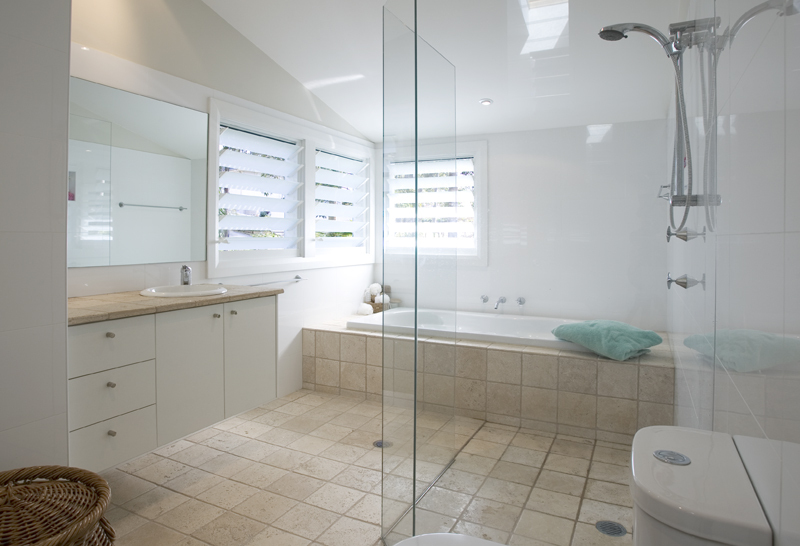 Just like porcelain, ceramic tiles are a very popular choice for bathrooms, laundries and kitchens. As a general rule, ceramic tiles are only suitable for walls as they are a less heavy-duty and more affordable option compared to porcelain. Our biggest selling tiles are made of ceramic with a gloss or matt white glaze, in 300x600. We generally have these on site ready to go for an extremely great price.